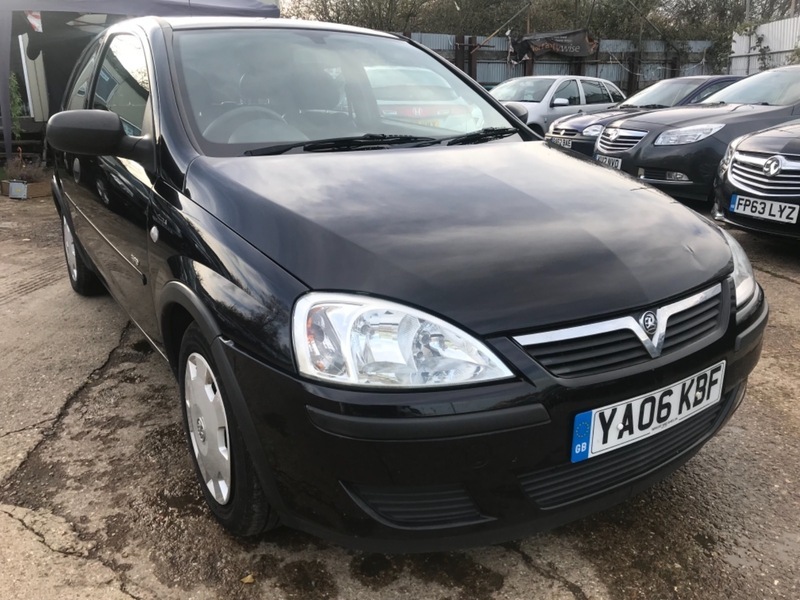 HERE WE HAVE AN OUTSTANDING VAUXHALL CORSA 1.0L for sale in popular back colour this car comes with 12 MONTHS AA BREAKDOWN COVER MOT TILL 14-10-2019 excellent body work no dent or scratches if you're looking for a small engine car cheap to tax and insure than this is an ideal car for .3 to 24 MONTHS WARRANTY IS AVAILABLE TO PURCHASE. WE ACCEPT ALL MAJOR CREDIT CARDS AND DEBIT CARDS TO BOOK A TEST DRIVE PLEASE CALL US ON 07596143416. WE ARE OPEN FROM 10:00 TO 18:00 EVERYDAY INCLUDING WEEKENDS AND BANK HOLIDAYS WE DELIVER THE CAR TO YOU Ts&CS APPLY' PART EXCHANGE WELCOME' FOR MORE CARS PLEASE VISIT OUR WEBSITE WWW.BMUSEDCARSLTD.CO.UK OUR ADDRESS IS AMPTHILL ROAD KEMPSTON HARDWICK BEDFORD MK453JE.WE ARE 2 MINUTES AWAY FROM INTERCHANGE RETAIL PARK.